Please contact Melanie at weddingladybird@gmail.com to find out more. Here's what Janet H. had to say about our her experience on Yelp! 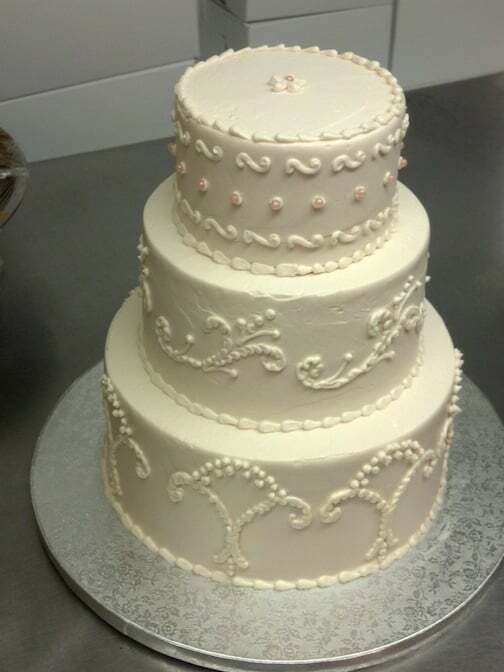 "The cake we had at our tasting was sooo good and the cake was one of the most reasonably priced cakes we found anywhere! We also chose to get some extra goodies for our dessert table, mini cupcakes and bars and things, and everything was delivered to the venue in Manhattan safely and on time! 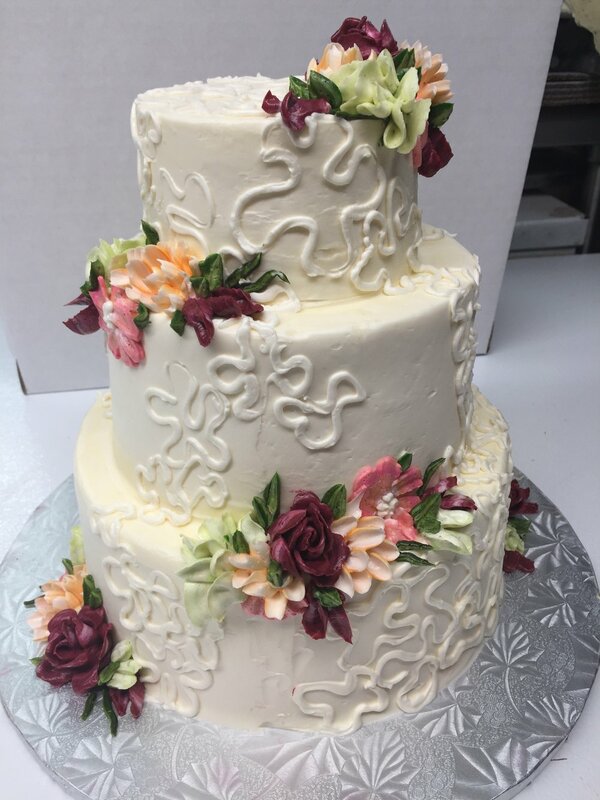 Our florist provided the flowers and the cake looked exactly as I'd imagined, and tasted glorious - all of our guests thought so too! The strawberry blossom, almond princess and brooklyn blackout were our three flavors, and they were all SO GOOD!! Thank you Melanie and Ladybird, you guys are the best!!"